Tony Bennett’s school letter grade system has produced D’s and F’s for 18.6% of all Indiana Schools, in contrast to Florida where 6% of all schools get D’s and F’s. Yet Indiana clearly outscores Florida on a common test taken in all states, the National Assessment of Educational Progress. 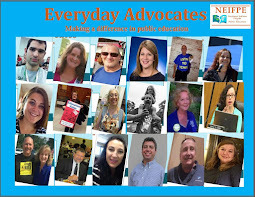 The evidence that Indiana schools perform better than Florida schools can be found here, which is the testimony I gave in Public Comments after letter grades were approved and made public at the October 31st meeting of the State Board of Education. I wanted to make sure board members had seen the actual National Assessment results which show they are undervaluing Indiana schools compared to Florida. 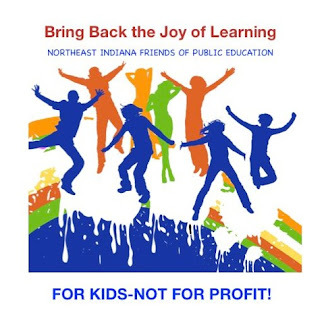 Despite all the tax breaks and business recruitment efforts made by the General Assembly to attract businesses to Indiana, don’t look for any businesses to move here from Florida or from other places when our schools have been undervalued by a flawed system. Liberty Early elementary in MSD Decatur got a D. It serves only pre-kindergarten and kindergarten students. These students have not been tested on ISTEP+. So how did they get a D? In Tony Bennett’s drive to hold every school accountable, early childhood centers are given grades based on the average of the elementary schools that they feed students to. The elementary students are tested in grades 3 through 6, so Liberty Early elementary was graded on the performance of students that the school has not interacted with for three years. 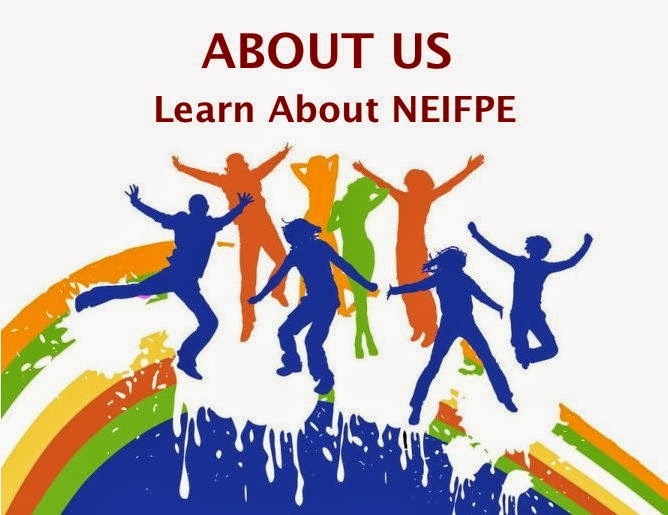 William Bell School #60 in the Indianapolis Public Schools got an F. It serves only K through 2 students who have not taken ISTEP+. 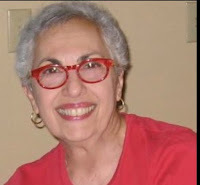 It reopened this year as a Reggio magnet school under the guidance of Butler University. Nearly all of the students are new this year under the new magnet program philosophy, yet under the feeder school rule cited above and based on students from past years, Tony Bennett celebrated its rebirth by giving it an F.
Has all common sense left Tony Bennett in implementing this A-F system? “Because the score is based on a normal curve that compares kids within score bands, no predictability or transparency exists. Likewise, kids whose scores increase at a rate 2 or 3 times the rate that the cut score increases can be low growth while other students whose scale score decreases compared to the previous year can be considered high growth – it all depends on who the student is compared to. Likewise, a student whose score increases 25 points may be high growth one year, and a different student in the same grade level the following year may be considered low growth for the exact same 25 point increase the next year. This does not make sense and does not measure growth. It measures competition among students and assumes no matter how much or how little learning is taking place that some students are high, others are typical, and some are low. . . .
His full statement was written in response to a legislator who had asked about the A-F system, and he attached a page which you can find here showing how random and unpredictable scores can be under Tony Bennett’s Indiana Growth Model. The attached page alone is a powerful indictment of how the system plays out and gives a strong rationale for revising the A-F formula. 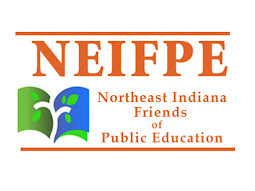 A central Indiana superintendent and principal have verified that an elementary student with a perfect score for two years in a row was labeled as “Low Growth.” An appeal to IDOE made no difference. Yes, that said “perfect score.” How many individuals and schools need to be hurt by this system before we conclude that it must be revised? That’s three strikes, and this A-F system should be out. What more needs to be said. We need a change. After all the hearings and all the commentary about problems in the A-F system, Tony Bennett has not listened and continues to enthusiastically defend the system. Elections in a democracy were devised for situations like this. When leaders don’t listen, new leaders can be elected. 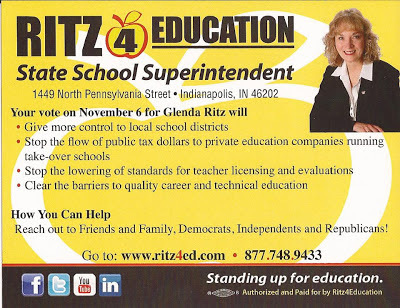 Voting for Glenda Ritz is the only avenue left to correct the A-F system that has already damaged many schools and stands to hurt economic development efforts in many communities. A new poll announced Friday (Nov. 2nd) shows Tony Bennett at 40% and Glenda Ritz at 36%. Obviously, many remain undecided. Your efforts today, Sunday, Monday and Tuesday could make THE difference in bringing victory to this improbable grassroots campaign to defeat the million-dollar campaign of Tony Bennett propelled by out-of-state money. 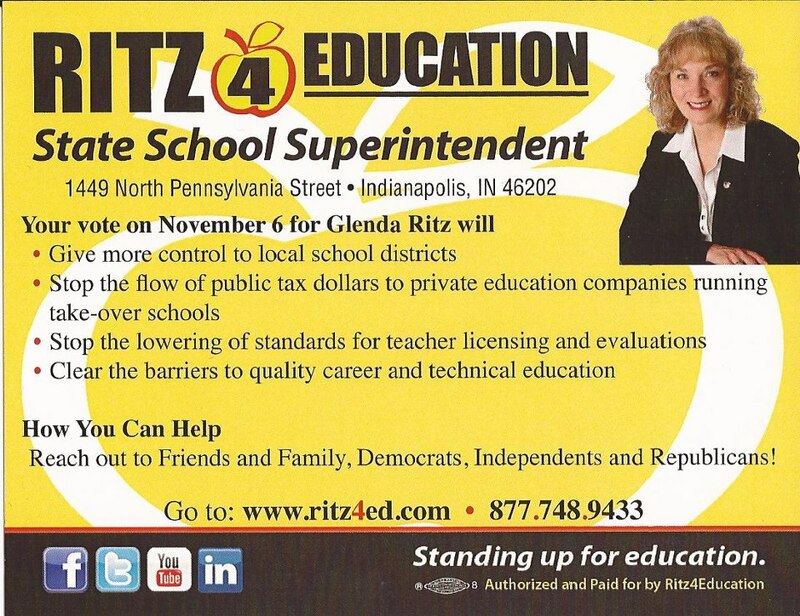 Here is a Glenda Ritz handout that you can copy and take door-to-door in the closing days of this race. Does participation in our democracy make a difference? Absolutely. The candidate with the most votes on Tuesday will set policies for the next four years. 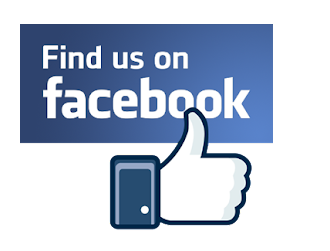 Before the election, please reach out to 20 additional friends and neighbors who are undecided or unaware of these issues to make sure that the next four years will be led by Glenda Ritz. Your work at the grassroots will make all the difference.